STARDOLL FREE | Underneath Stardoll Blog: New Glamour! 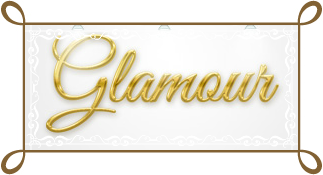 As expected, Glamour now has it's own store in starplaza and new items have been added. 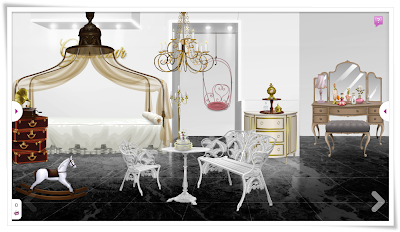 The 2 floors have a mix of old and newer items and you can check them out below. 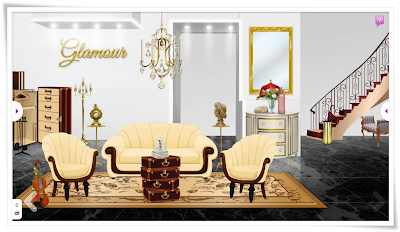 Do you like the idea of decor stores being in starplaza?